Schedule and broadcast your live streaming events to larger audiences and in better quality. Our full adaptive streaming technology creates multiple streams at different bitrates so that the best possible experience can be delivered to any device. Our live stream distributor lets you simulcast your live stream to multiple targets including your website, mobile apps, connected TV channels, Facebook Live, Youtube Live and more. Katapy's live streaming setup is simple from encoding to embedment into sites and apps. Katapy's streaming servers distribute multiple streams based on your delivery requirements. Automatically activate and deactivate your live feed to ensure optimal user experience. 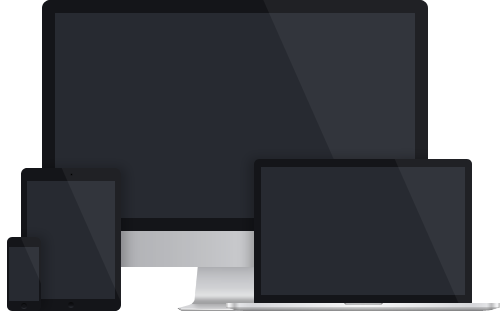 Stream your live video feeds reliably across any device to unlimited viewers. Katapy enables you to broadcast live HD video directly to the Web without a PC. 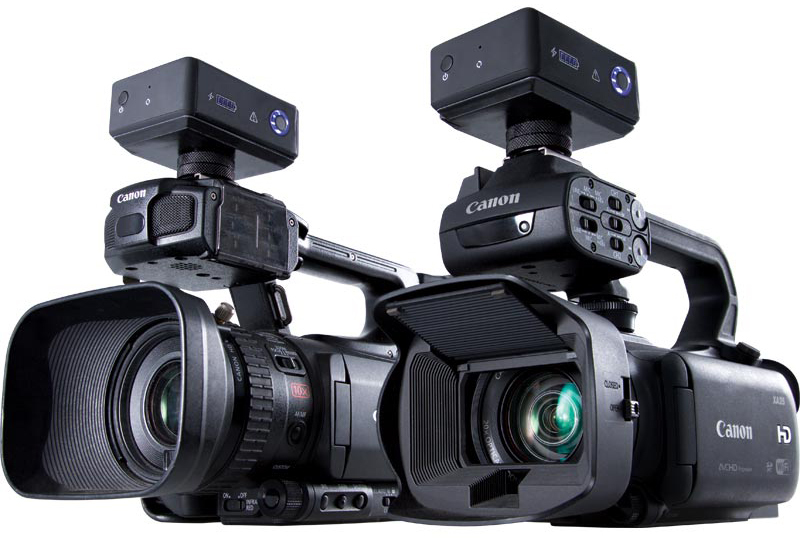 We integrate with mobile video encoders that directly connect to your camera. Stream confidently over dual band WiFi, Ethernet, or via a single 3G/4G tethering. Stream at resolutions up to 1080p (1080i, 720p, and SD 480p also supported). Get your audience ready by displaying automatic event countdowns and entertain them with a selection of video previews from your Katapy VOD archive. Your production crew can assure video and audio quality before the event starts, so that the event can kick off with a reliable video stream from the beginning.